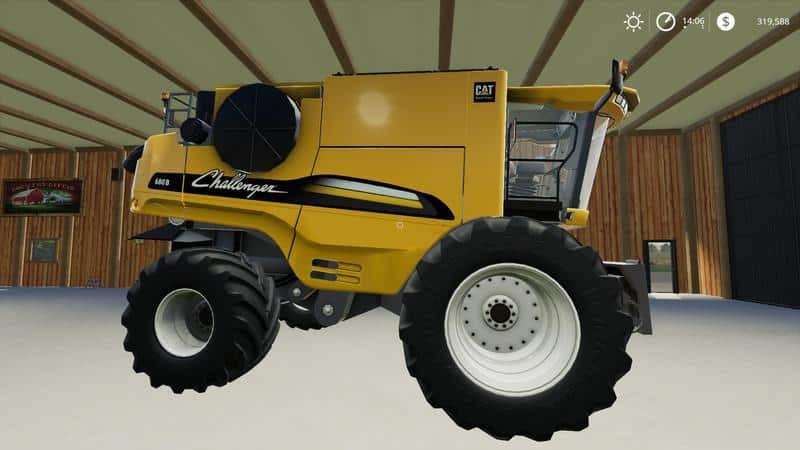 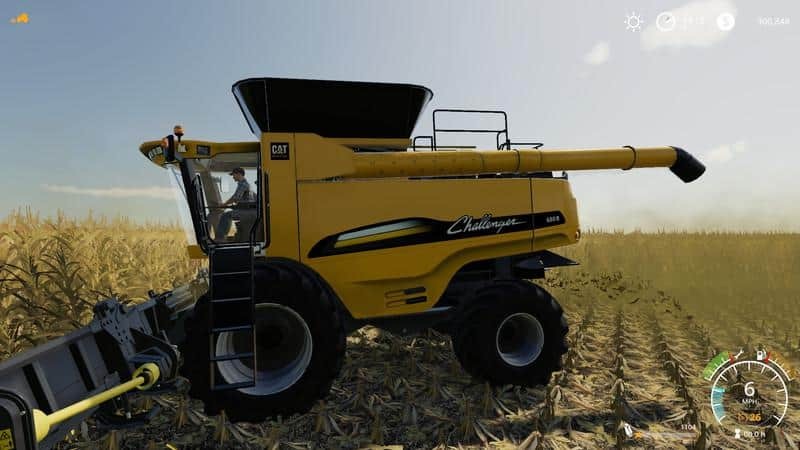 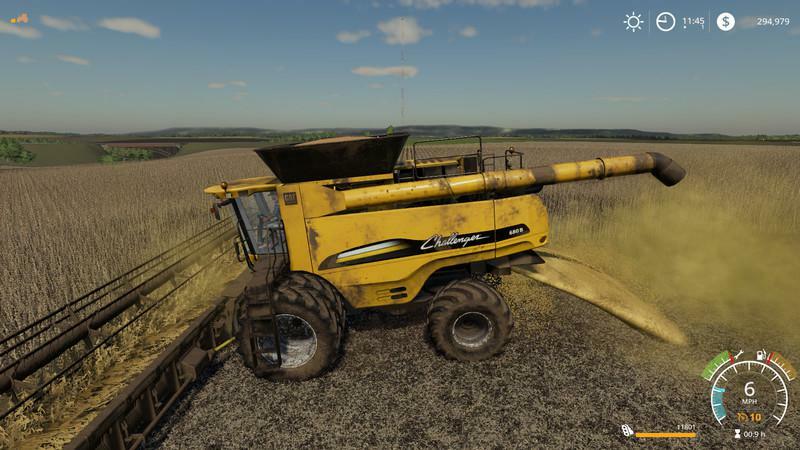 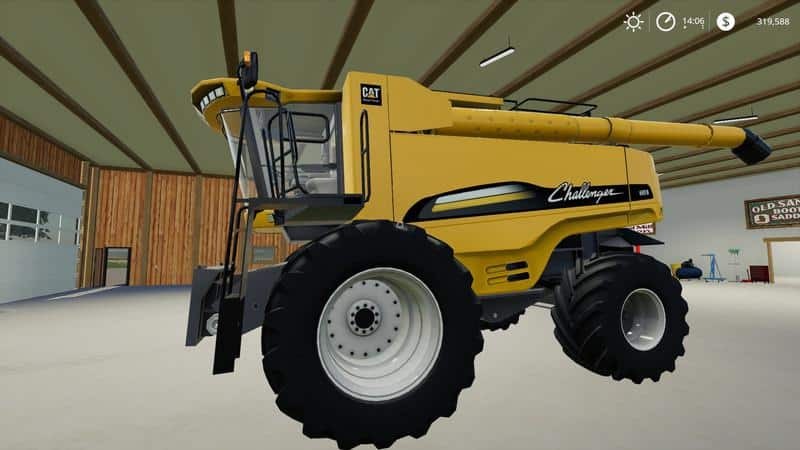 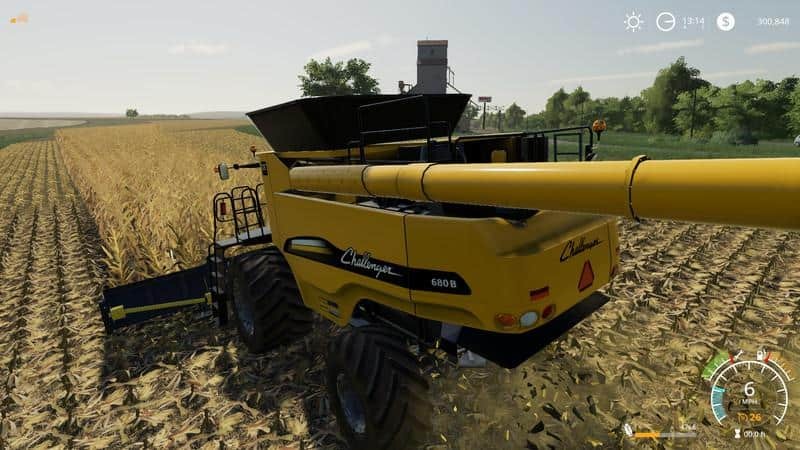 Here is my FS19 remodeling of the Challenger 680B Harvester from FS17. 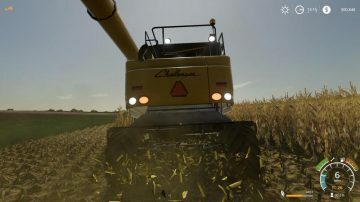 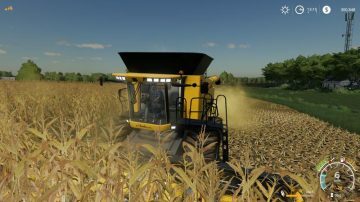 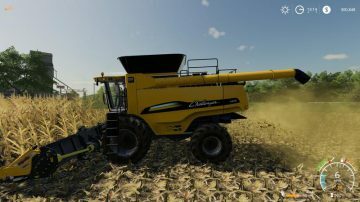 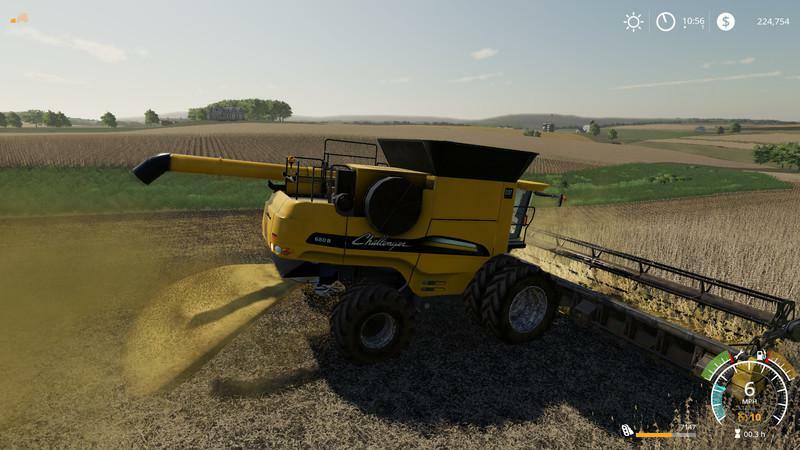 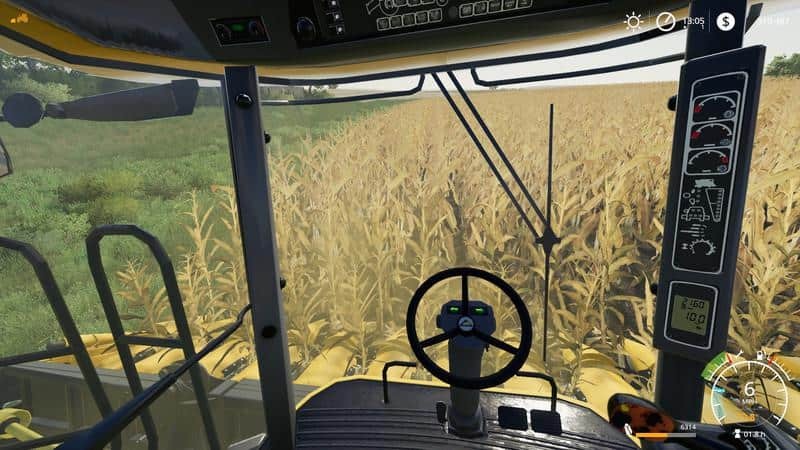 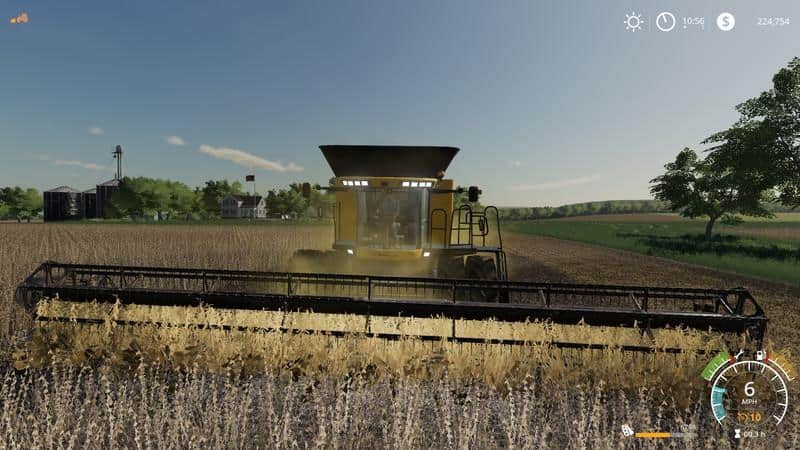 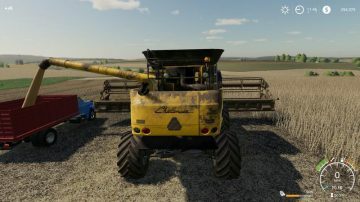 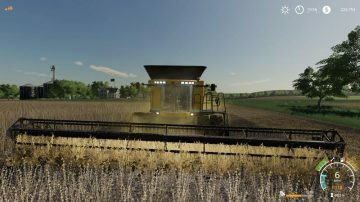 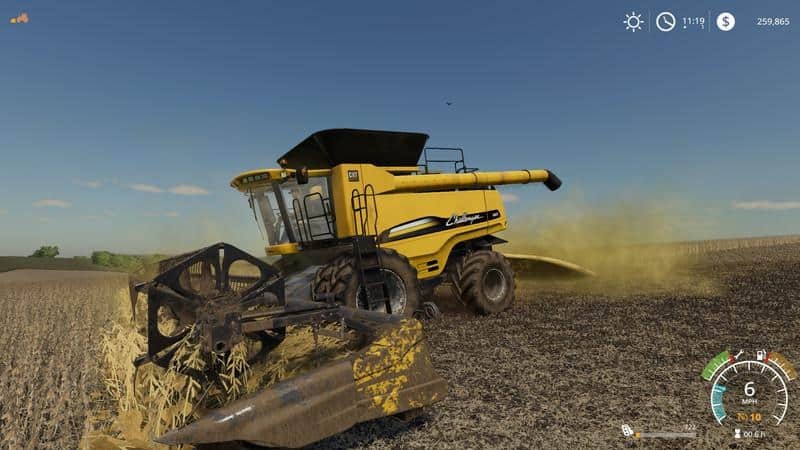 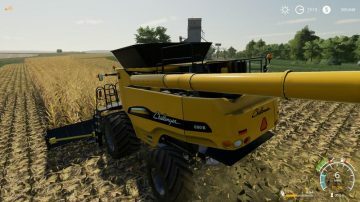 This mod was originally part of the AGCO Rotary Pack in FS15, but I converted for 17 and added a 9250 Dynamax header. 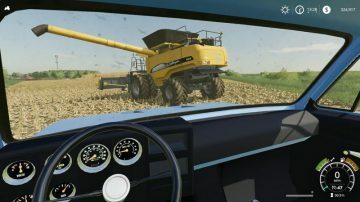 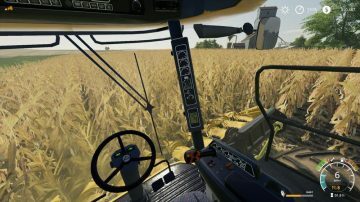 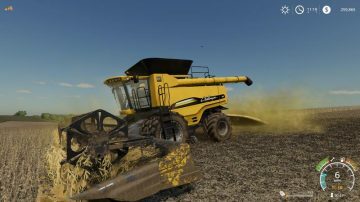 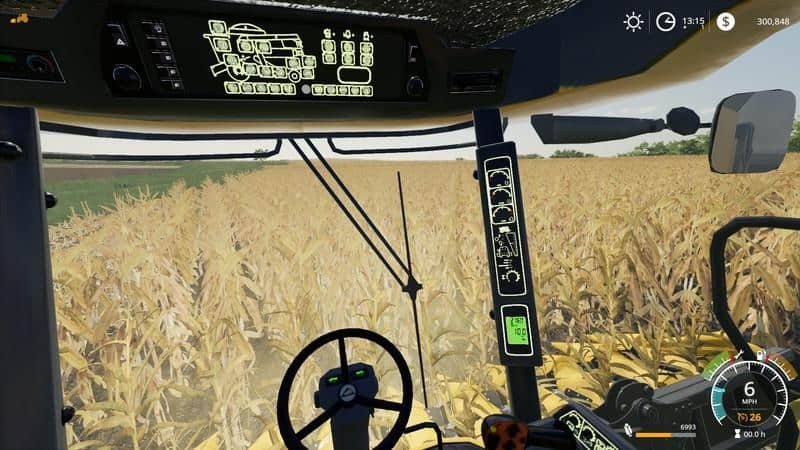 This combine is great for larger farms and is a great addition to any fleet. 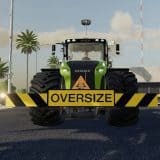 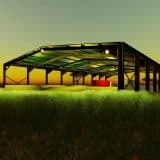 For 19, I’ve done a few things to bring it up to the original FS19 standards, see the “Details” section. 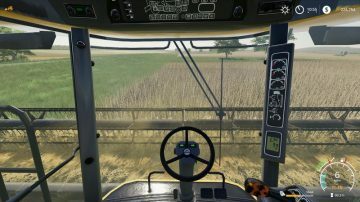 If you enjoy the 680b, you can follow my other work and stay up to date by subscribing to my Youtube channel.